Casto believes in saving energy. Casto Technical has highly trained and skilled building automation technicians and resources that can evaluate your building and save you money. In many cases, saving thousands of dollars off of your annual energy spending. Those savings free up capital to invest in other parts of your facility or business. Watch the video for more information on how we can improve your building performance and reduce your energy spend. Casto gathers and analyzes data to determine the efficiency of the building. By collecting a two-year history of Energy Usage to determine an energy baseline. Where you are in your current energy spending. Where you want to be in your energy spending. How to get where you need to be. Whether it’s time to make upgrades to your facility or your building just doesn’t perform as well as it did when it was new, Casto can bring the solutions for your needs. Contact us to schedule an appointment and get the process started. Benchmark – How are you doing? 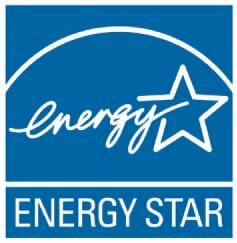 What is your Energy Star Score? Let Casto help you find out! An energy star score is a score given to a building using a 1-100 score method. It allows you to understand where your buildings energy use is compared to similar building nationwide. 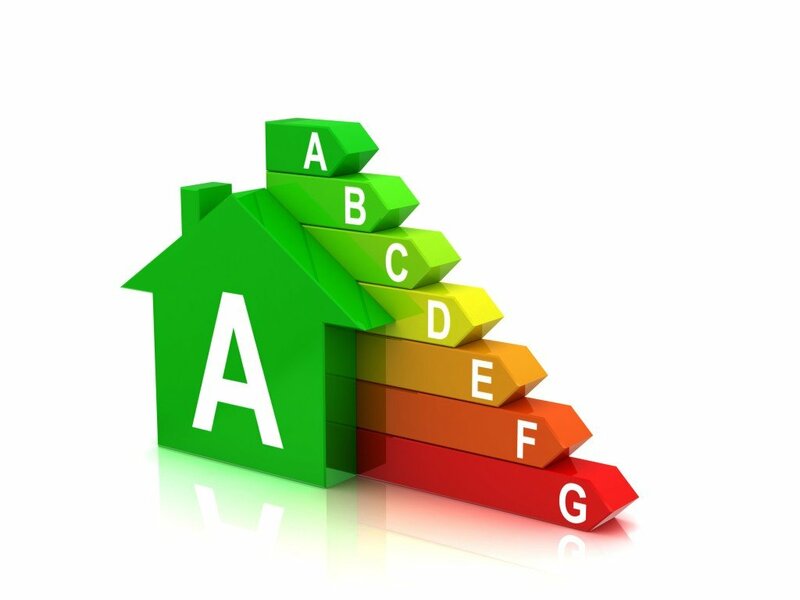 The higher the score, the more energy efficient your building is performing. Casto uses a third-party verification company for benchmarking. After collecting the energy history of the building, we send it to the verification company to review and provide the buildings Energy Star rating. Which than allows us to analyze the building for improvements. Analyze – Are there opportunities for improvement? Providing a report that captures operational inefficiencies with regard to scheduling, set points, outside air control, simultaneous heating and cooling, calibration issues, and defective components. Based on the results of the Benchmarking and Analysis, repairs and/or modifications to the system may be recommended. A proposal for a building tune up will be developed for review by the facility manager and owner. Most often the corrective measures are low cost and upon implementing the corrective measures, most buildings receive a financial payback. To help you continue your building savings, performance must be maintained. 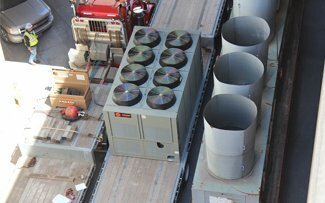 Casto Technical staff will proactively assess the current operation of HVAC equipment for efficiency and, where appropriate, modify the sequence of operation through enhanced control strategies. Casto Technical will review the Energy Management System to minimize software problems that might negatively impact its performance. We will work to identify and correct programming errors, failed points, points in alarm, and points that have been overridden. System software optimization improves system efficiency, assures compliance to specified conditions, and reduces the risk of costly and disruptive system problems. Sequence of operation verification and validation assures the systems are operating optimally and as intended. During this assessment, unreleased manual overrides are discovered, scheduling discrepancies are corrected, and appropriate control set point values are evaluated. Our trained control specialists are available to assist your staff via our online internet help desk. Allowing for more quick and efficient help and response times.